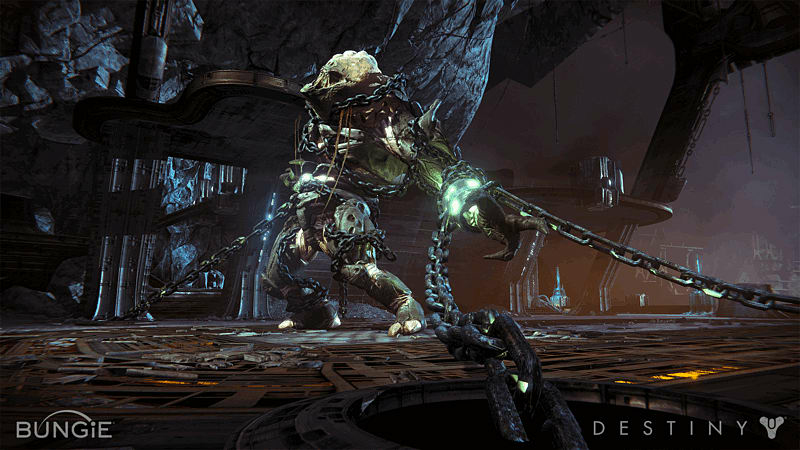 Bungie is already hard at work on The Dark Below, the first expansion for its best-selling FPS MMO RPG hybrid, Destiny, and has told fans that their feedback and experiences in the core game will help to shape any new content. 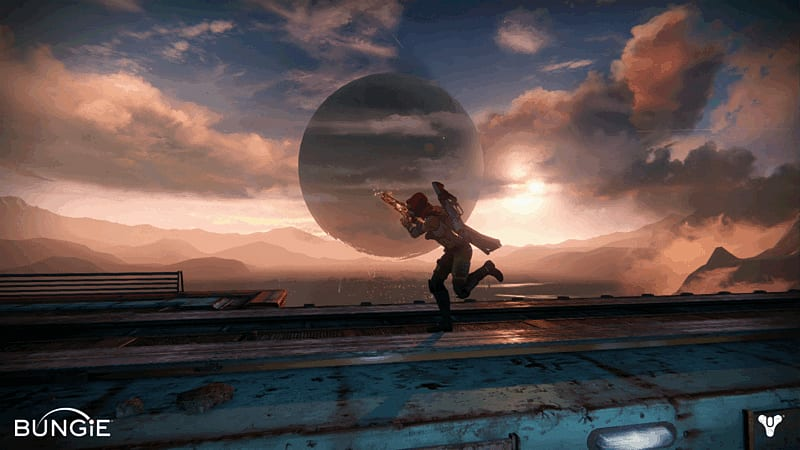 Dague said that Bungie is putting the finishing touches on The Dark Below right now. 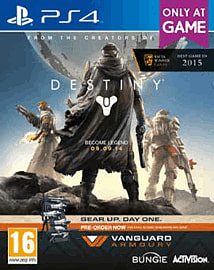 It's expected to be released in December. 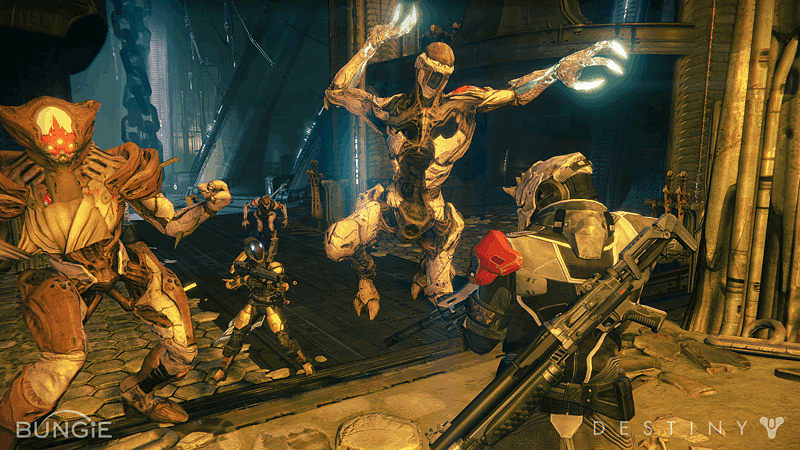 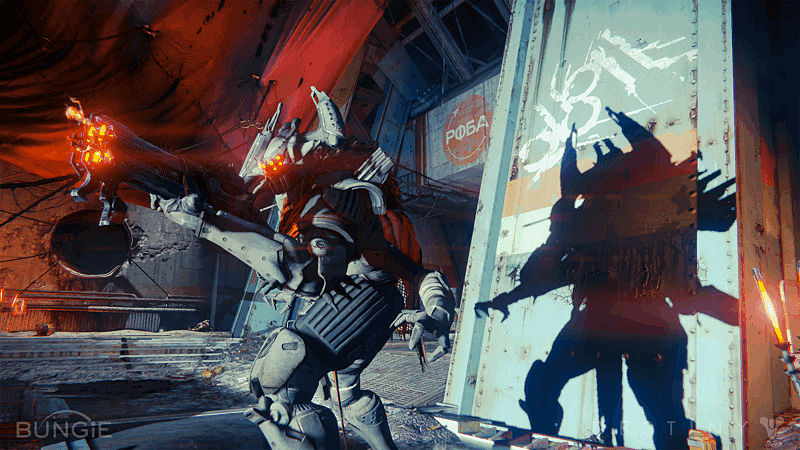 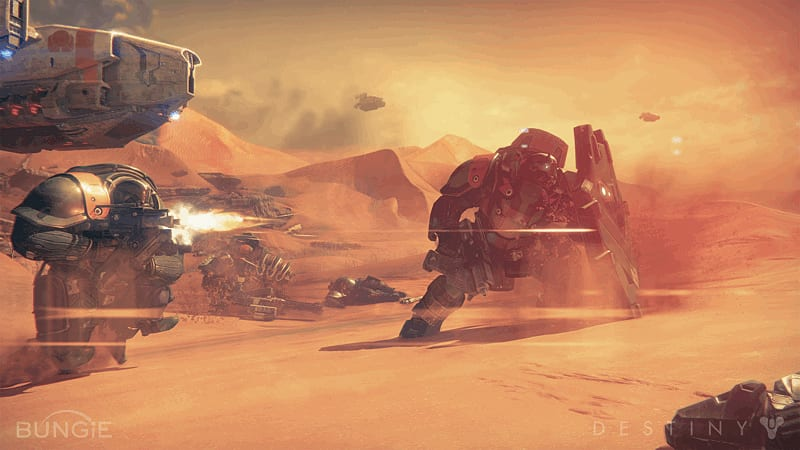 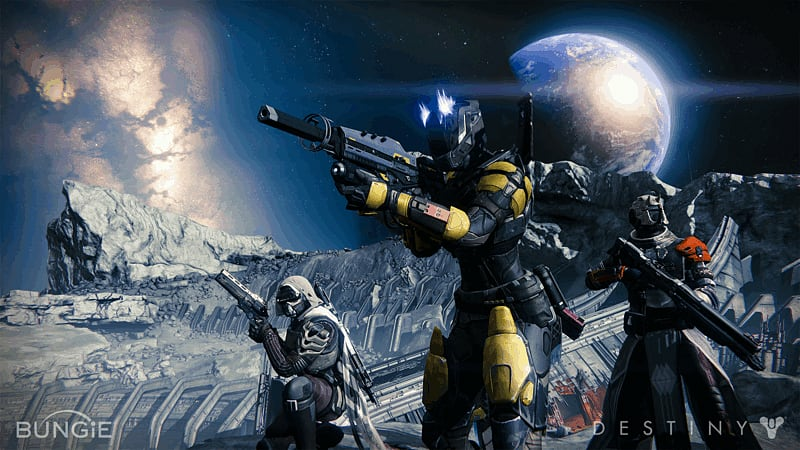 Destiny, of course, is out now for PlayStation 4, Xbox One, PlayStation 3 and Xbox 360.